The Hoteldekho SMART choice property comes with a promise of 8 assured amenities, money-back guarantee and priority helpline support. 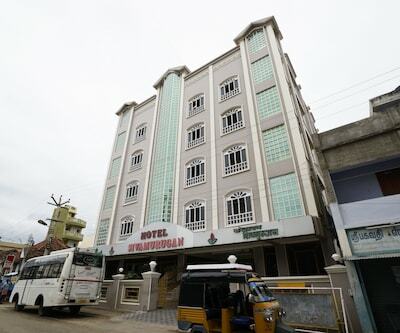 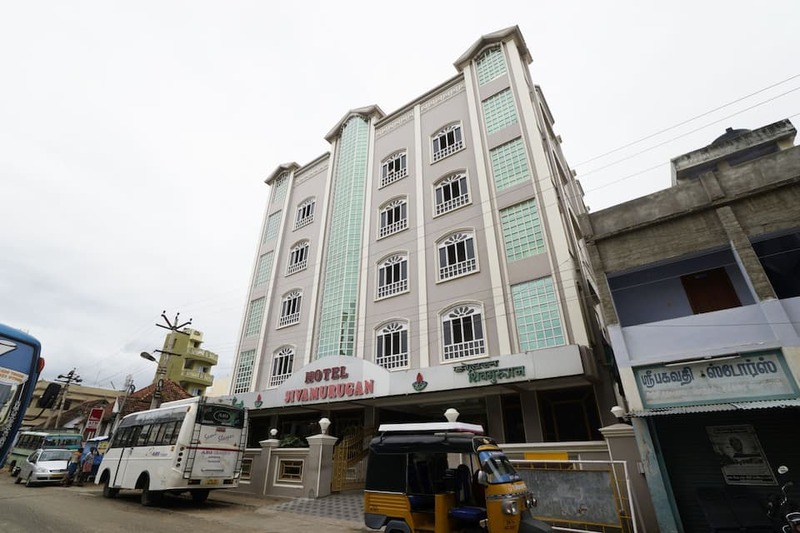 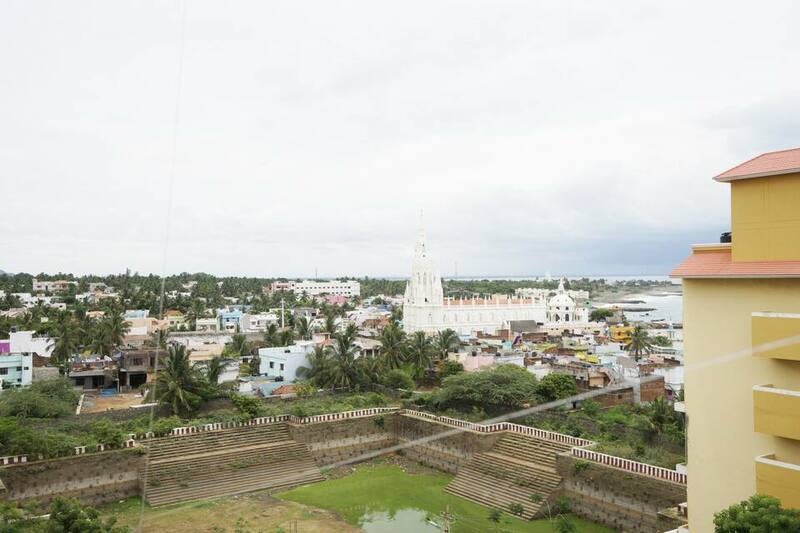 You also get free cancellation and standardized prices through the year.Hotel Sivamurugan offers its guests with an impressive stay. 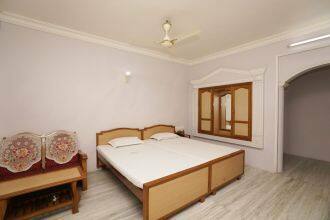 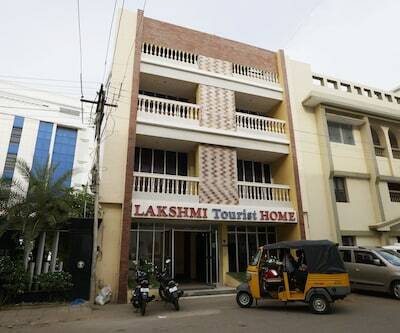 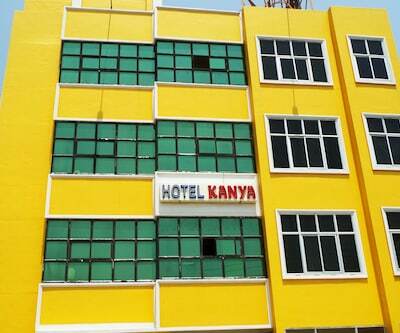 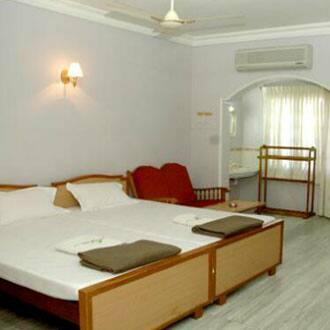 This hotel accommodates its guests in spacious multiple choice rooms. 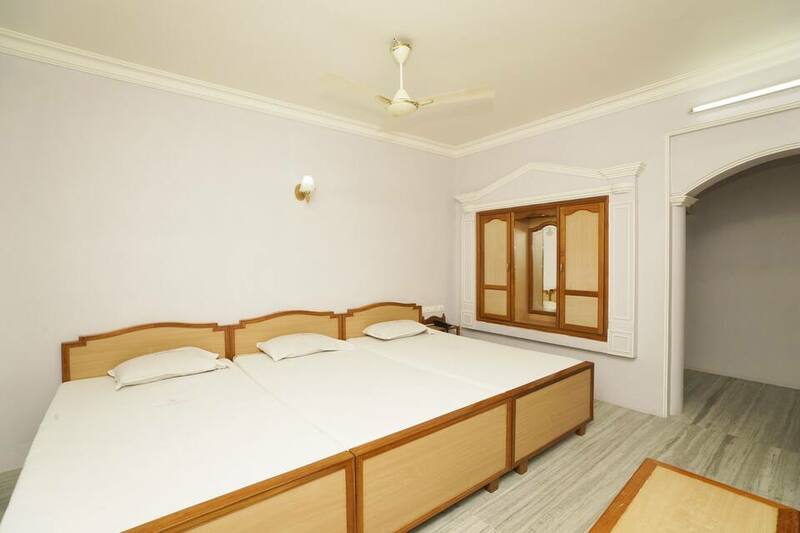 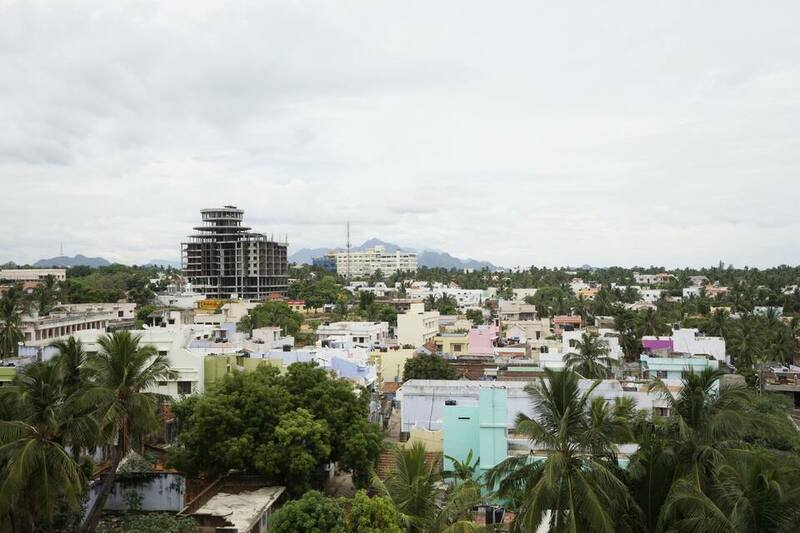 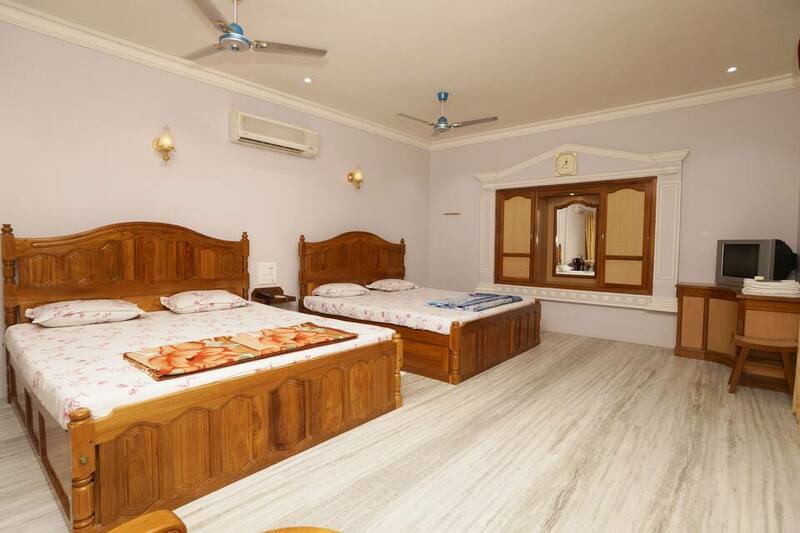 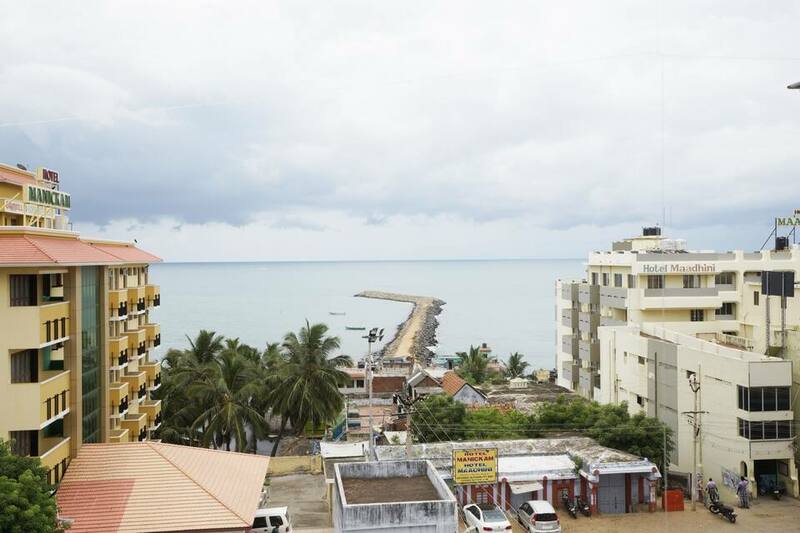 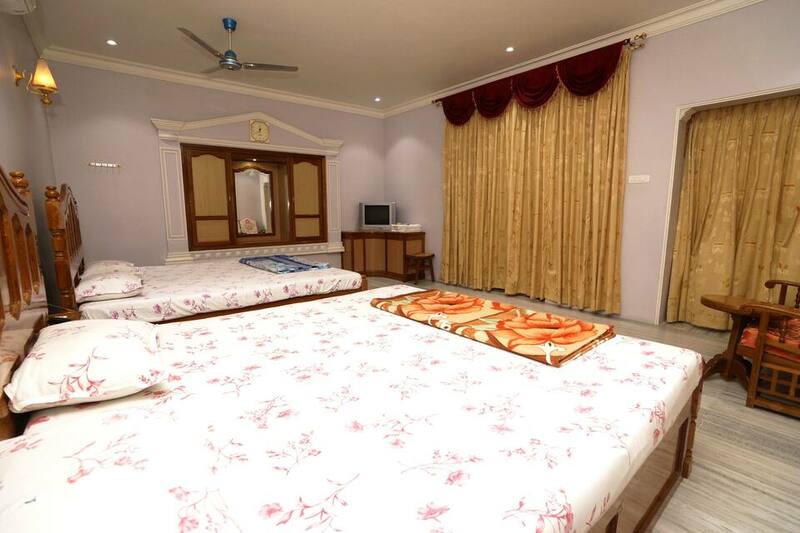 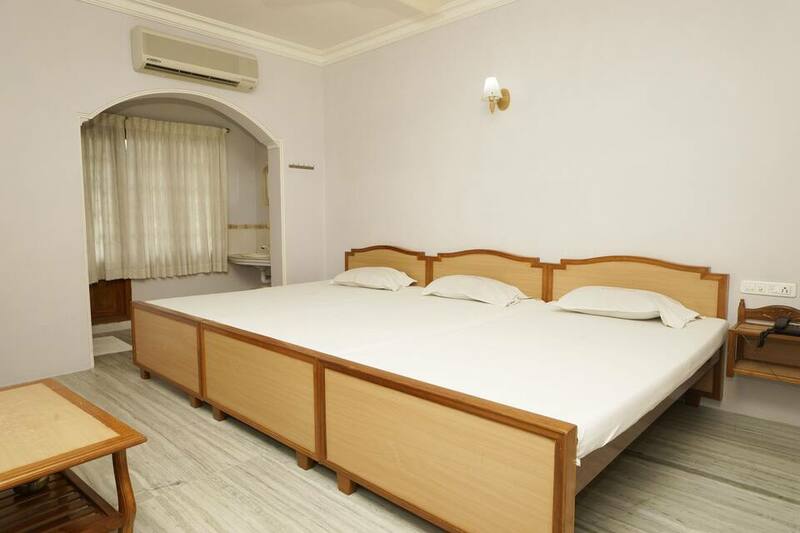 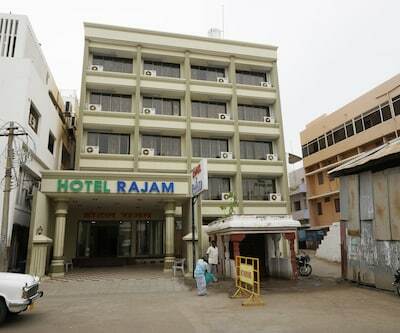 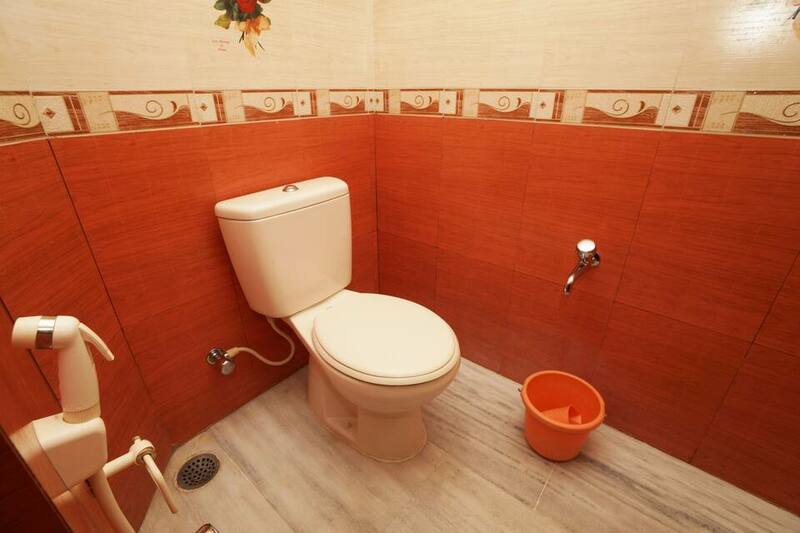 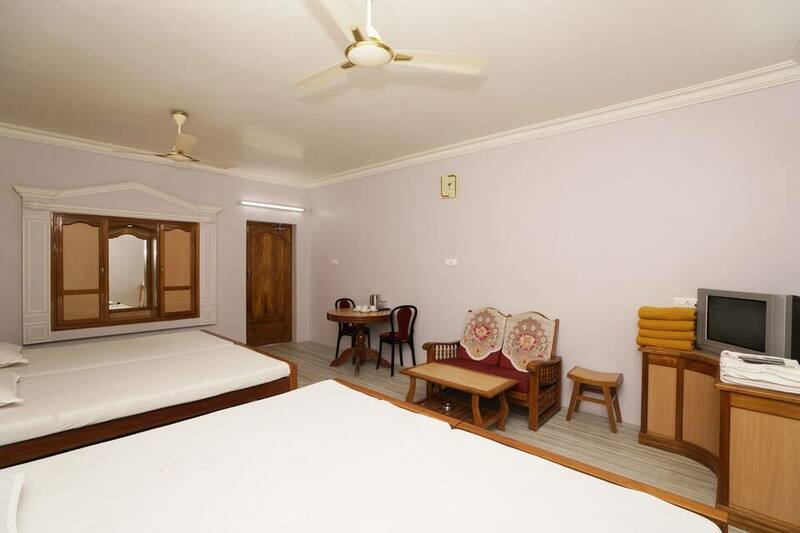 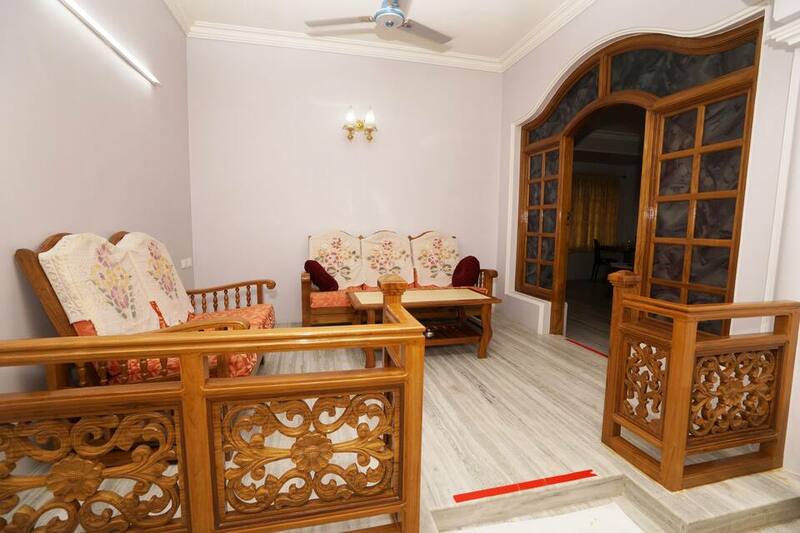 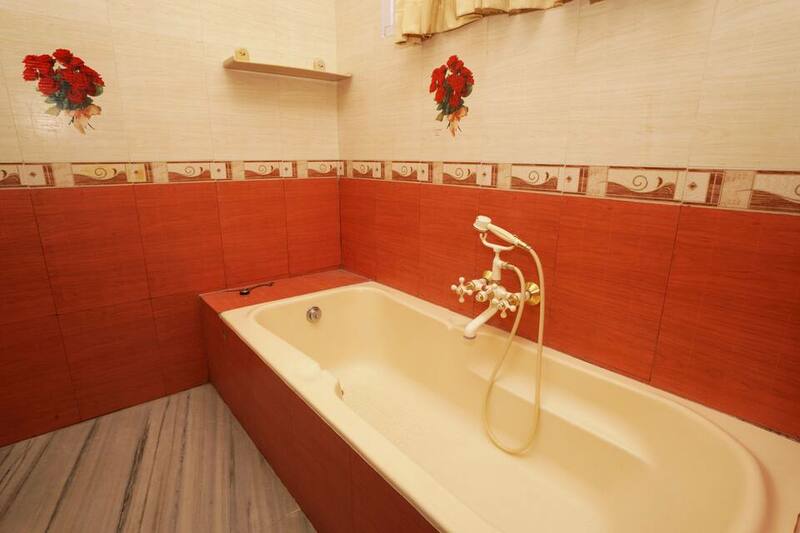 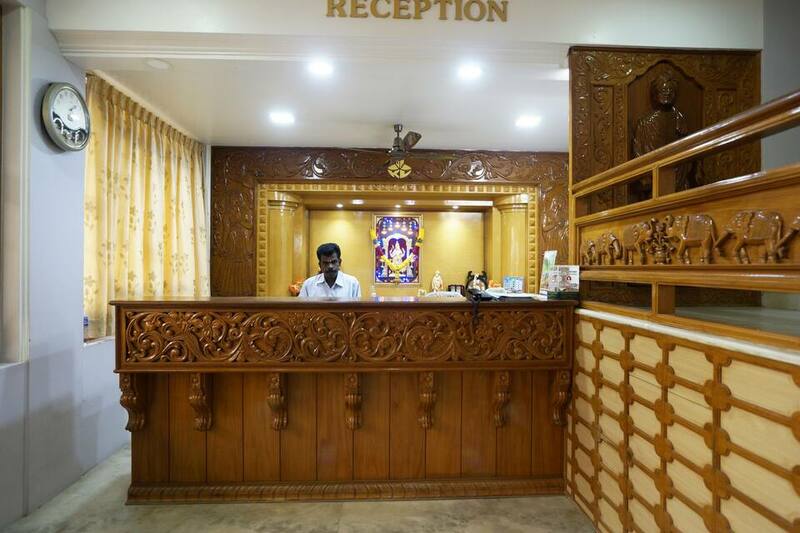 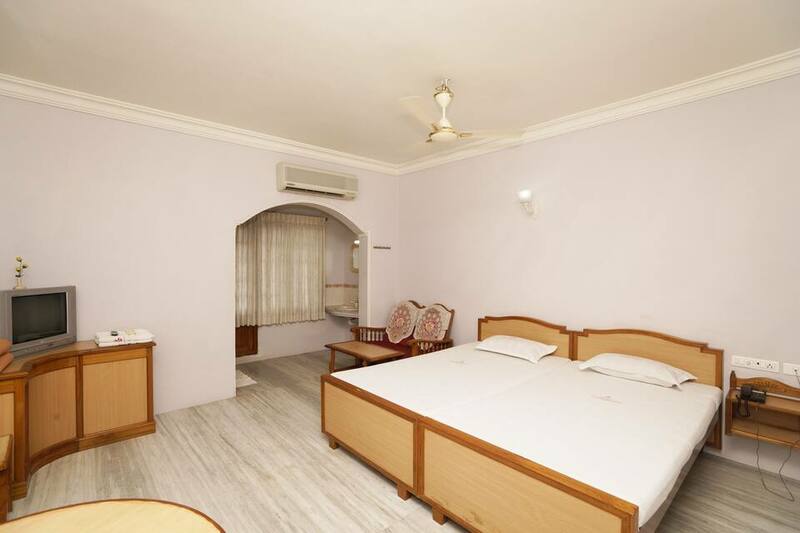 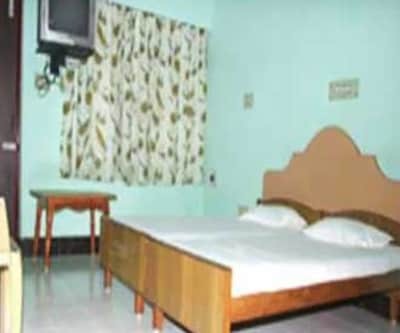 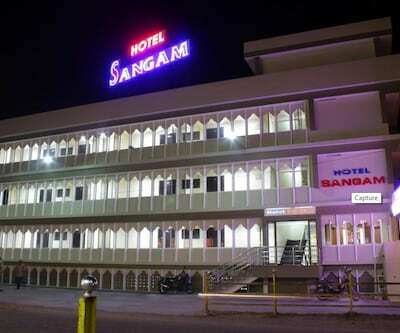 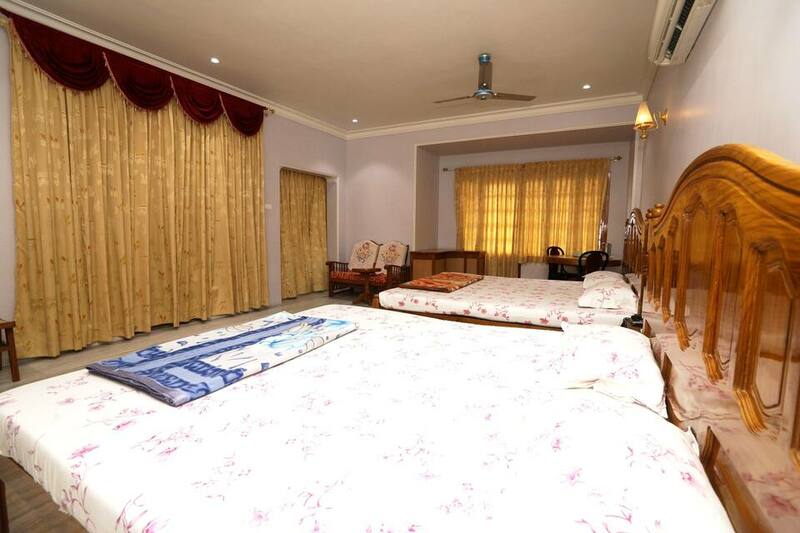 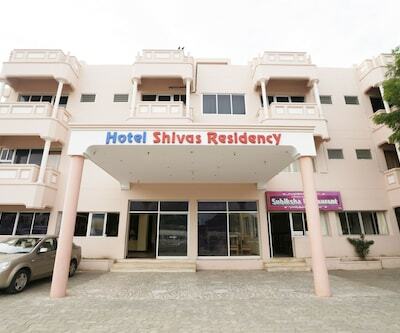 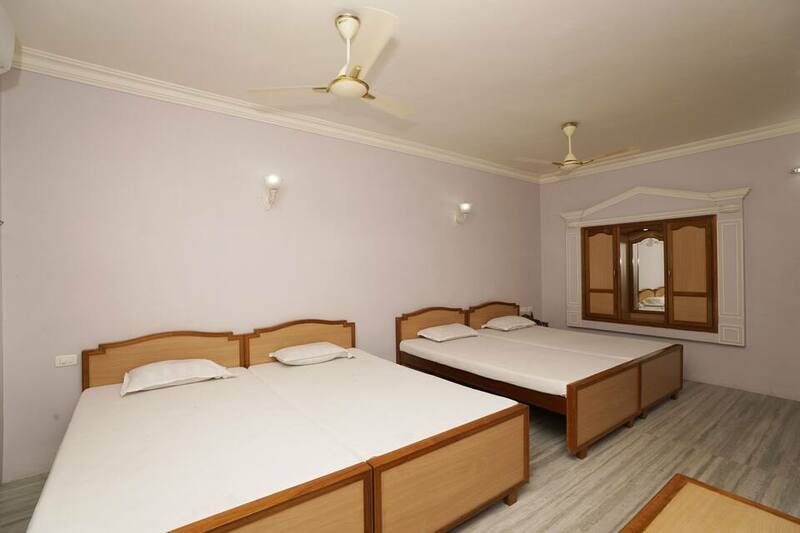 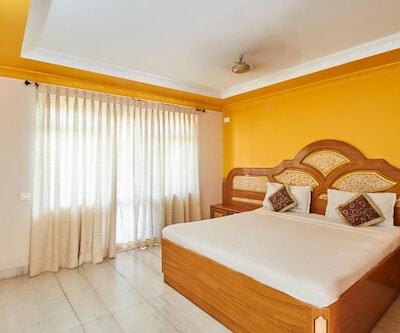 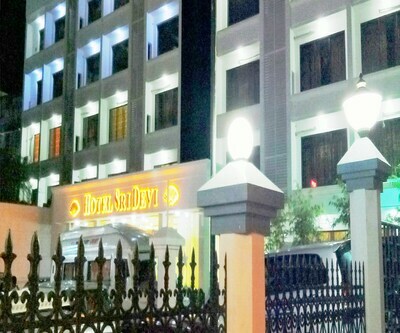 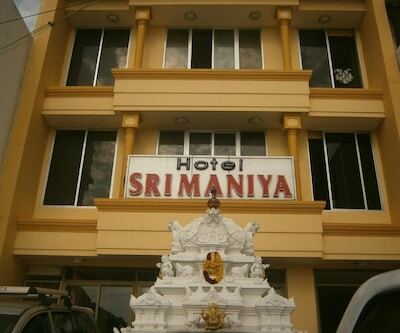 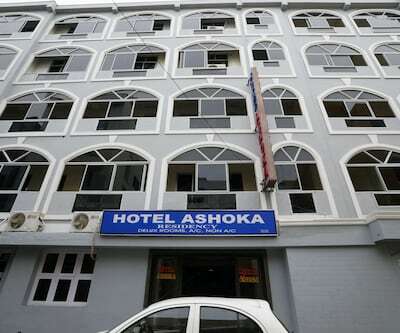 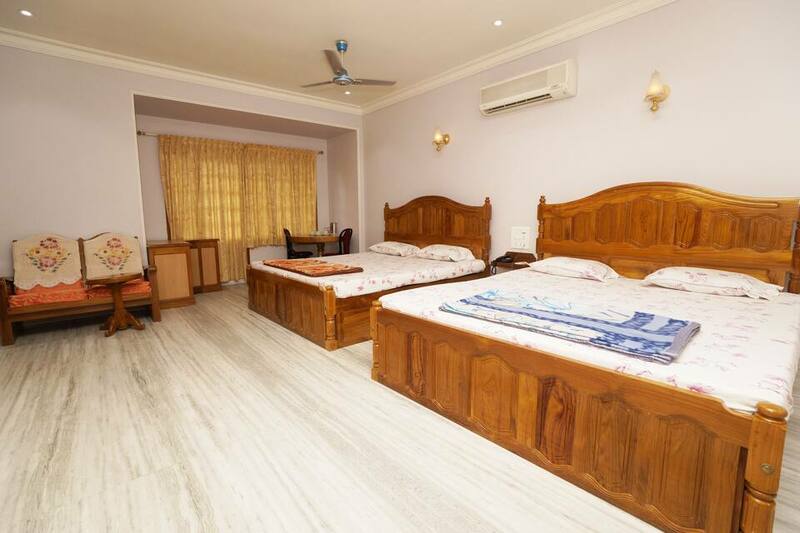 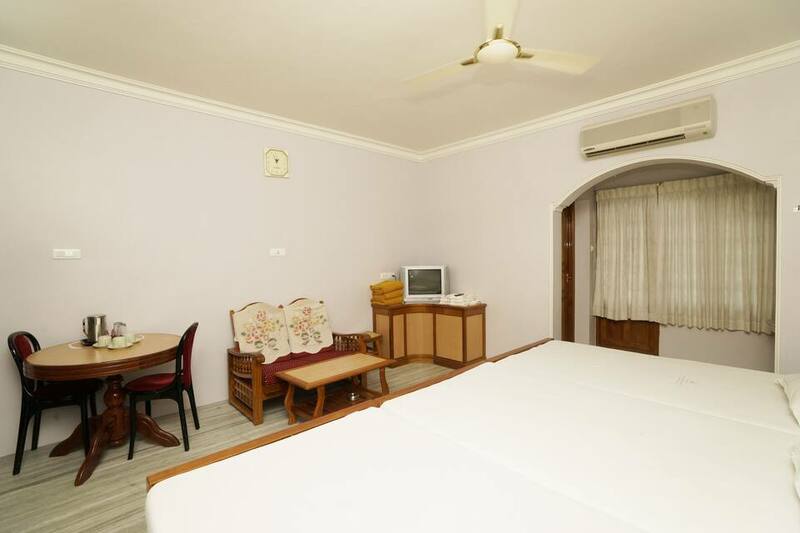 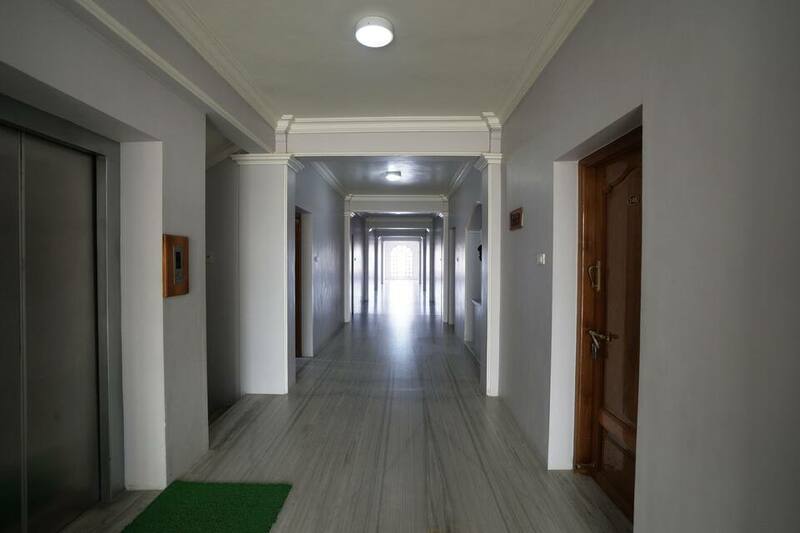 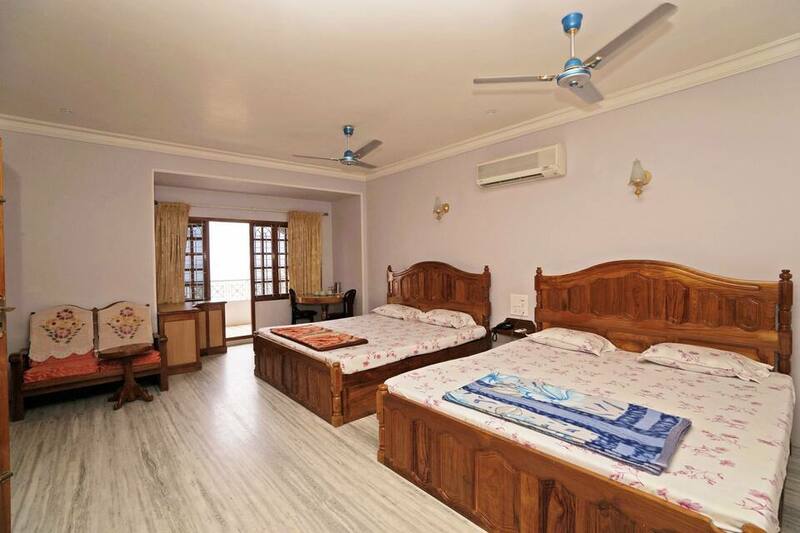 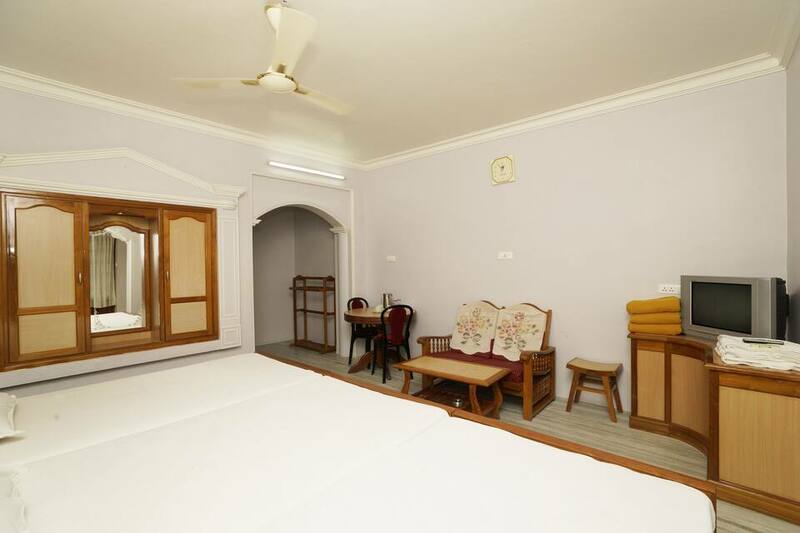 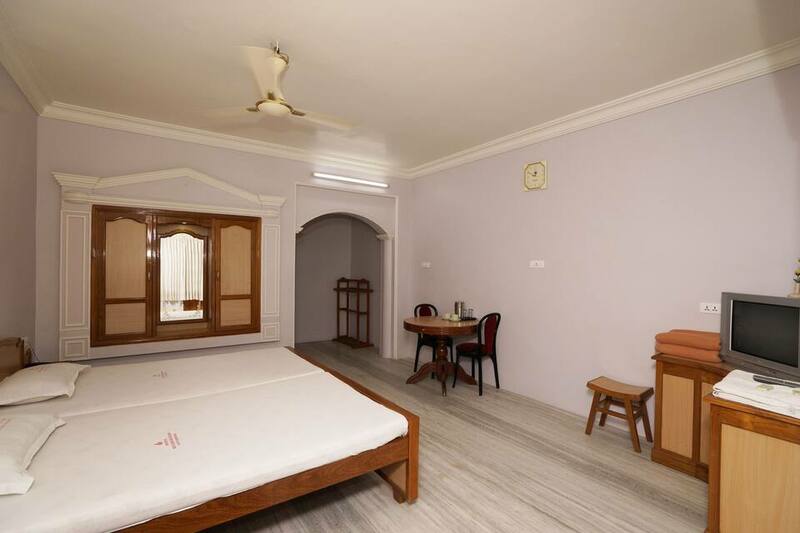 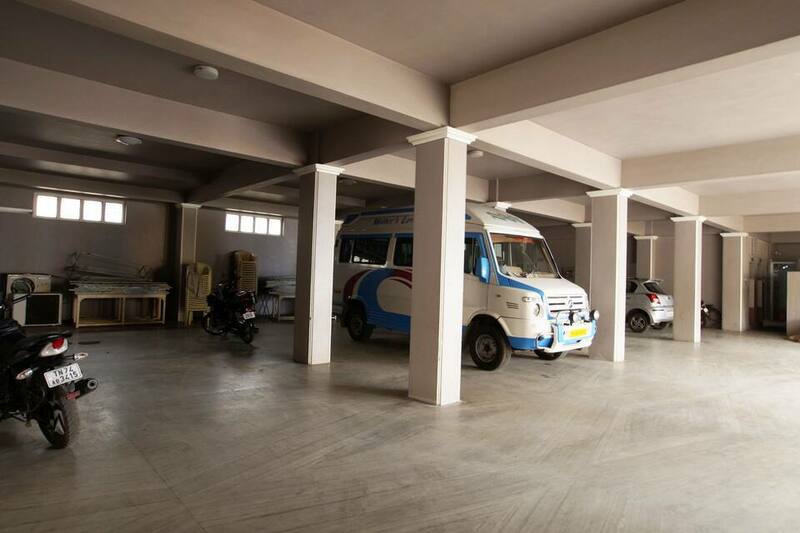 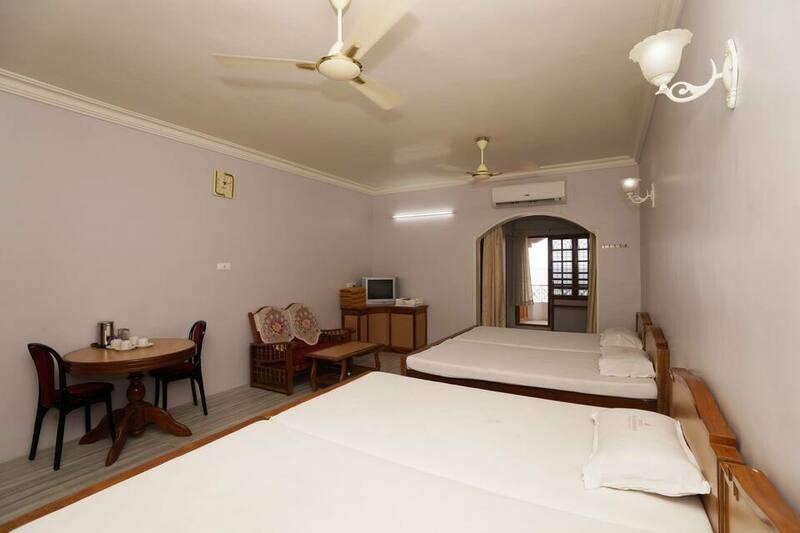 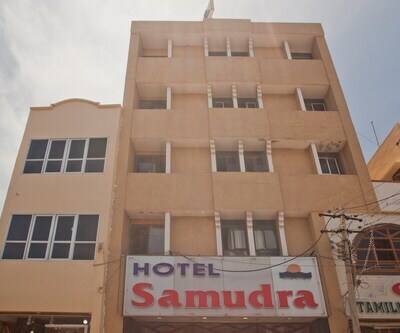 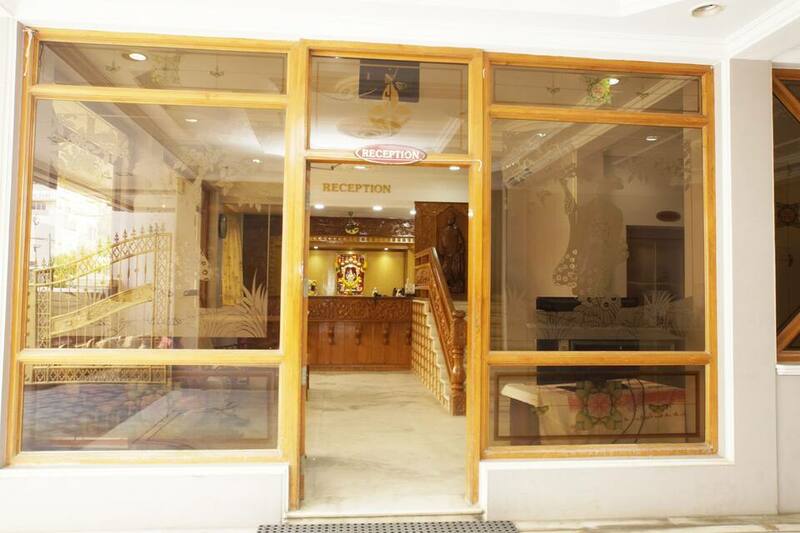 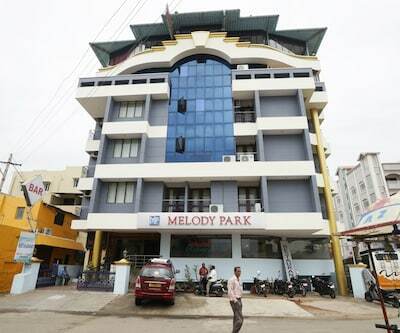 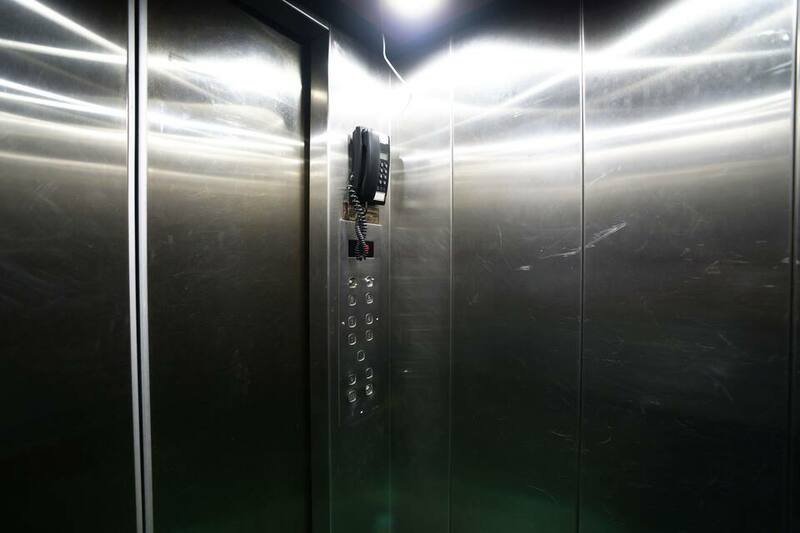 Customary hotel benefits like systematic banquet facilities, laundry/dry cleaning services, 24 hour front desk for assistance and power backup facility, etc offered within this premise.